Enjoy all the extra services welcome hotels has to offer! Express Breakfast starting at 5 a.m.
Centrally located Business Style Hotel with 132 spacious hotel rooms - ideal for business and leisure travelers. 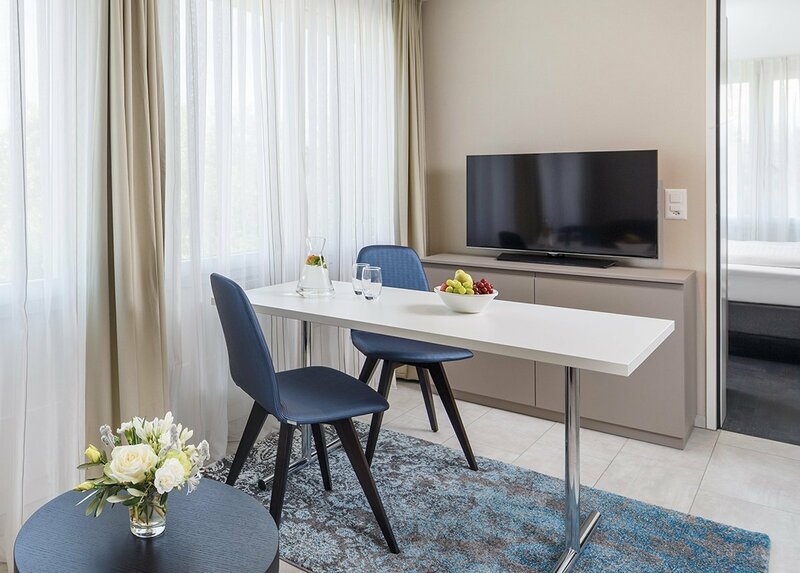 The charming Budget Style Hotel combines comfortable living with a generous range of Italian cuisine. 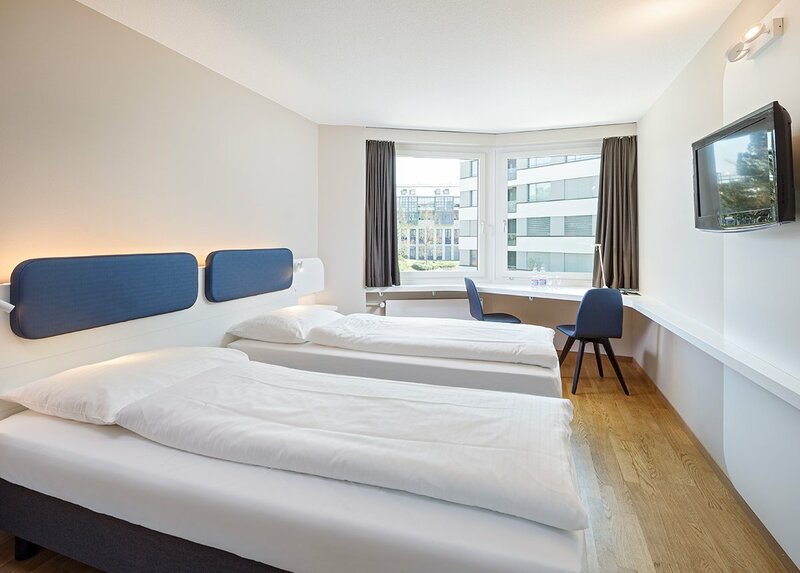 Thanks to its central location, the Budget Style Hotel is the ideal starting point for a business trip or for a visit to the city of Zurich. 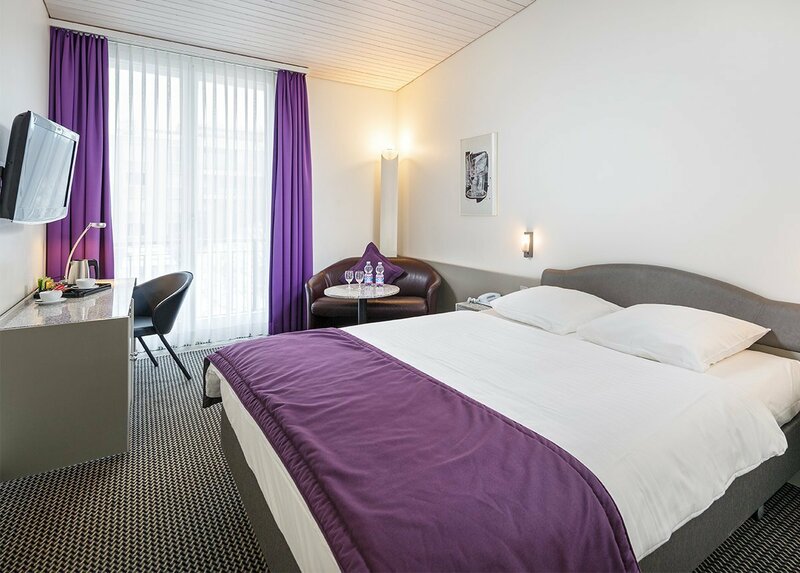 Modern Hotel Suites and furnished Business Apartments in a prime location in Opfikon-Glattbrugg. 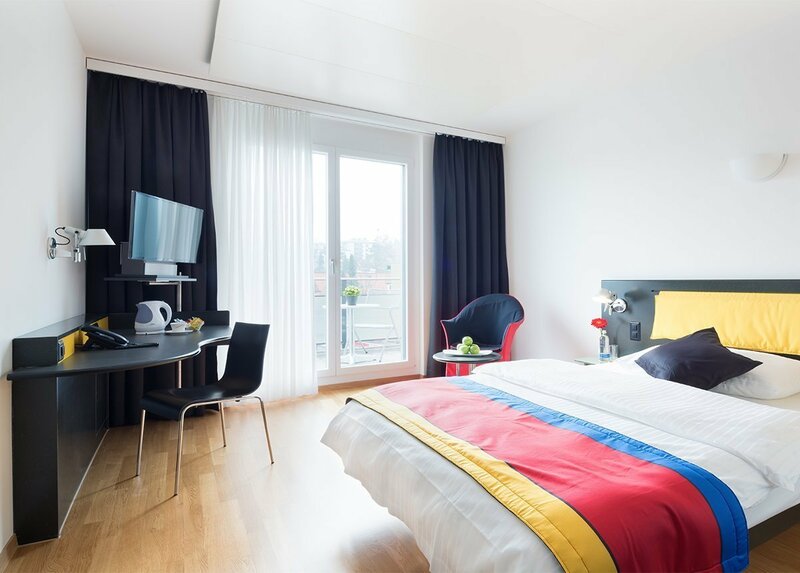 Our hotels, Hotel Suites & Apartments at a glance – find accommodations in Zurich, Bern, Basel and the Zurich Airport region now!